Making full use of comfortable, durable Japanese cypress. For healthy living optimized for electromagnetic waves. 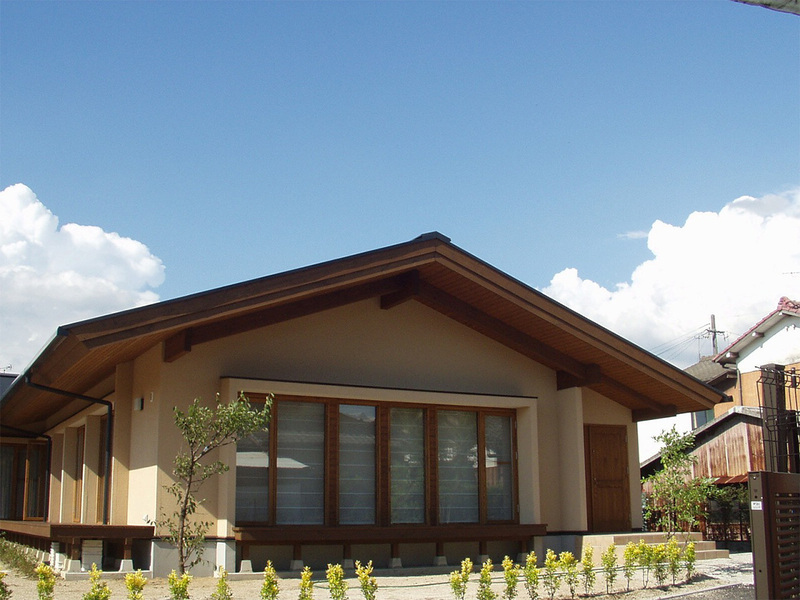 The most attractive point of Eto healthy homes is the liberal use of Japanese cypress for beams and exteriors, showing Eto’s experience as a leading company in natural materials. 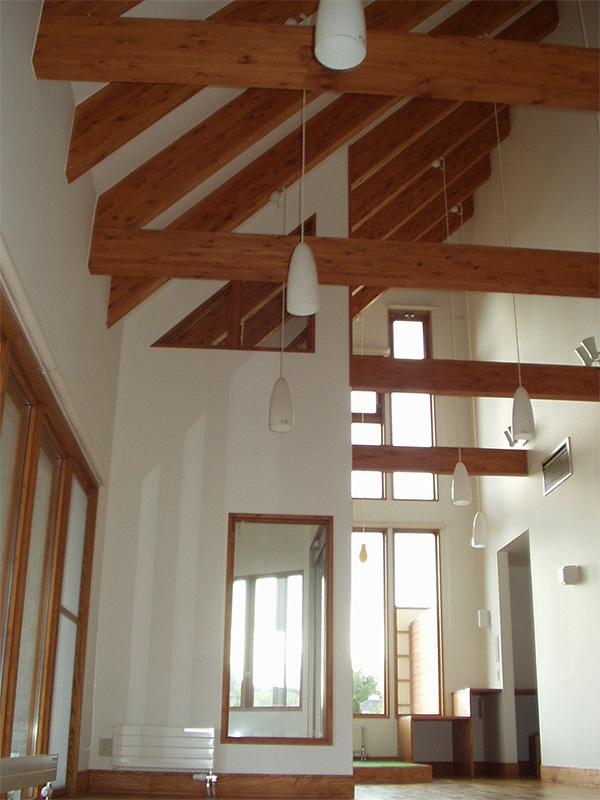 Japanese cypress wood is extremely fine grained, durable, and humidity resistant, and is revered as a top quality wood around the world. This wood is also used for the shrine reconstruction ceremony of the Ise Grand Shrine, which involves completely rebuilding the main shrine building once every 20 years. 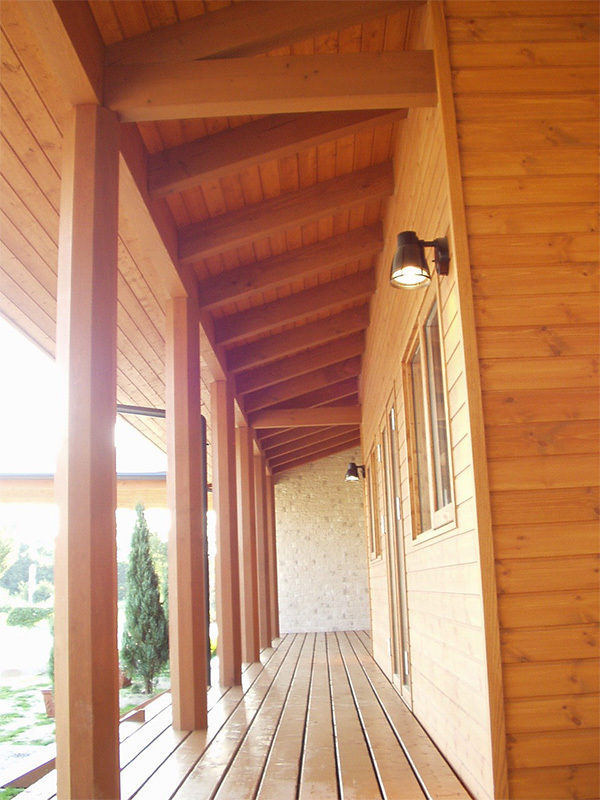 This wood has gotten a lot of attention in Asia and around the world for its light color, elegance, and rich perfume. In addition to using natural materials and paints, we have also taken other measures to build homes that fit modern people, such as connecting the sheets in each building to grounding wire to create electromagnetic waves that accommodate the spread of household electronics. is of a quality that meets top-class standards. 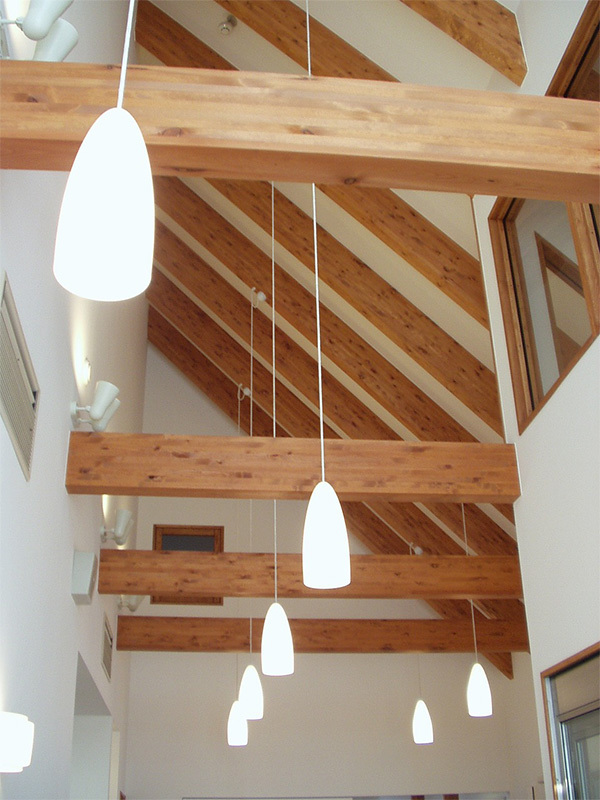 In our contract department, we install special ordered furniture mainly in hospitals and facilities across Japan. We are rapidly expanding into a wide variety of fields such as retail stores and hotels. Okawa City is Eto’s headquarters, and is an important OEM base for renowned brand name manufacturers of household beds, medical beds, and caregiving beds. At Eto, we cooperate with our group companies and furniture manufacturers in Okawa to produce products at a top class standard, and deliver them all across Japan. This network allows us to quickly provide high quality products to meet our clients’ needs.